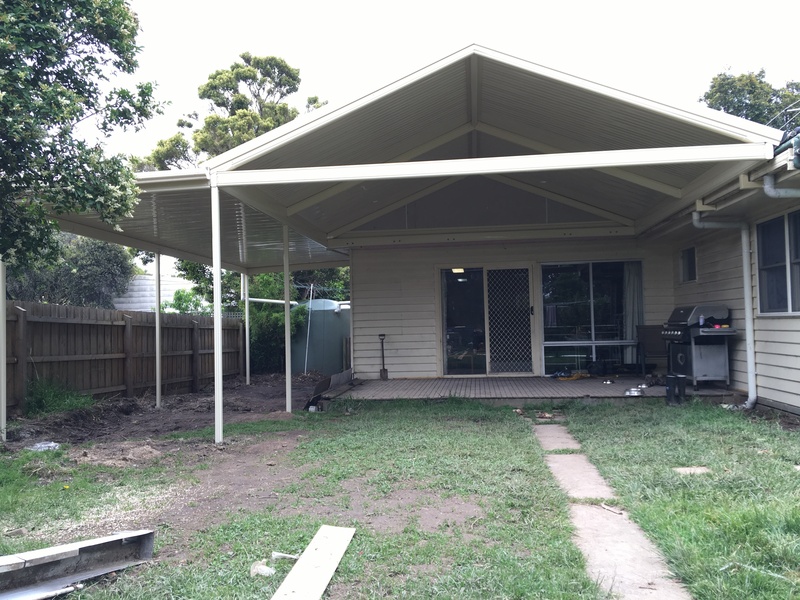 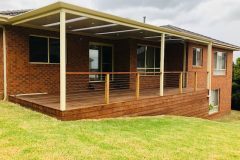 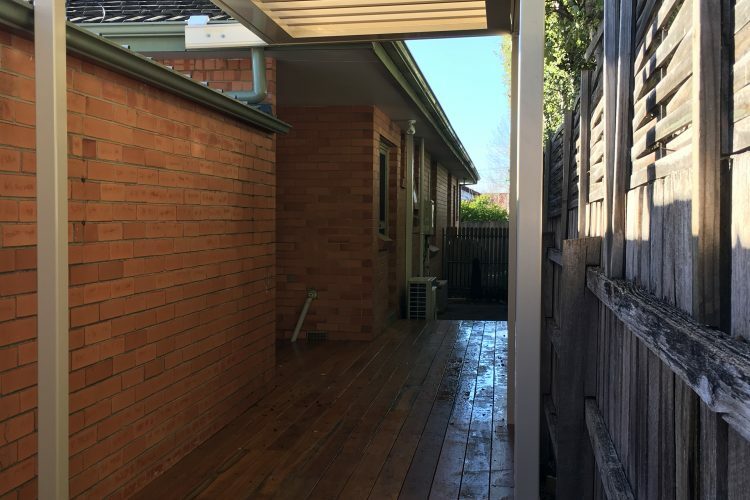 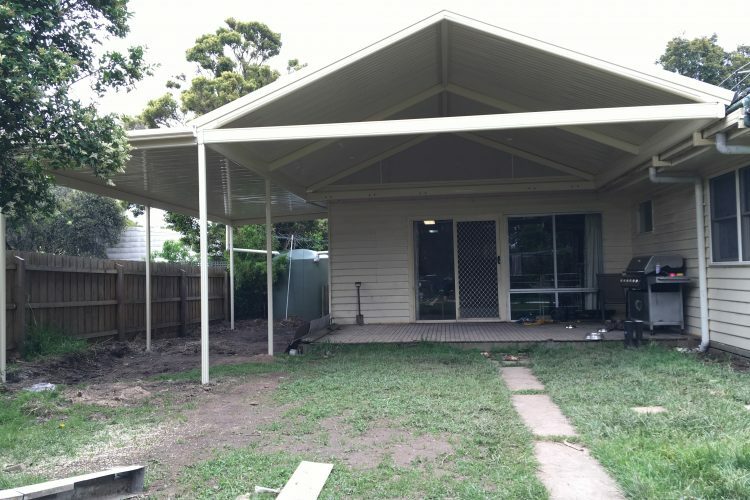 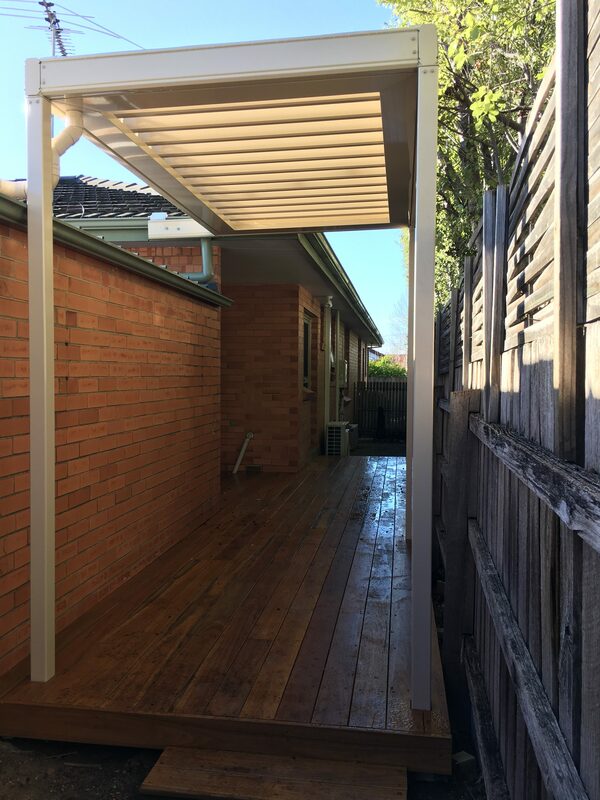 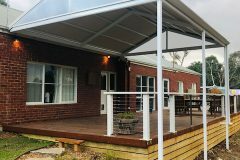 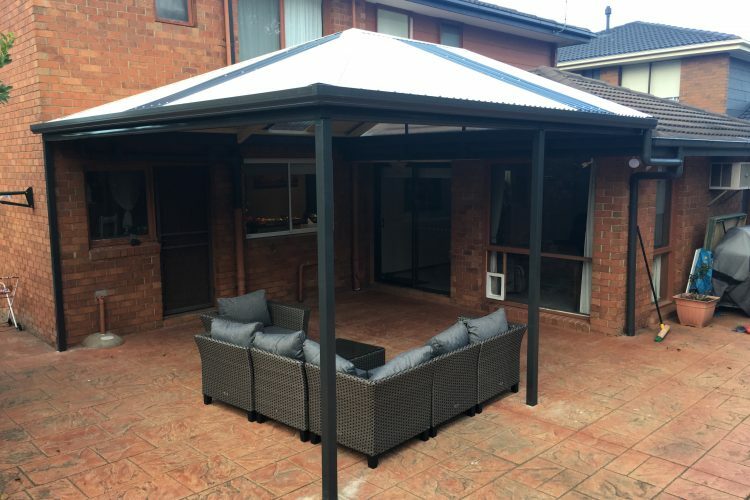 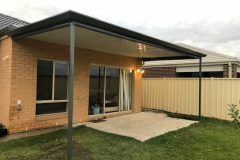 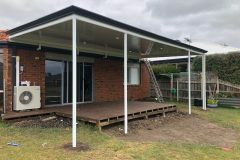 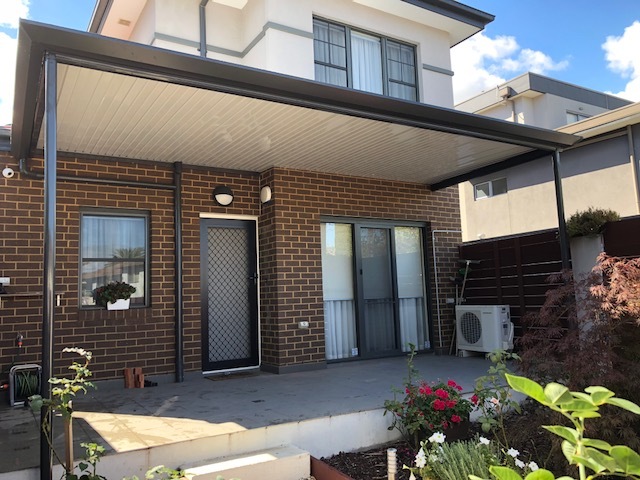 A patio we constructed in Melbourne. 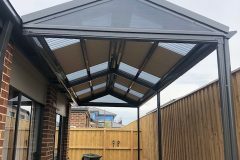 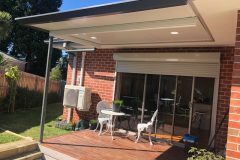 This patio is a Stratco Outback Sunroof and can be electronically opened and closed just like blinds. 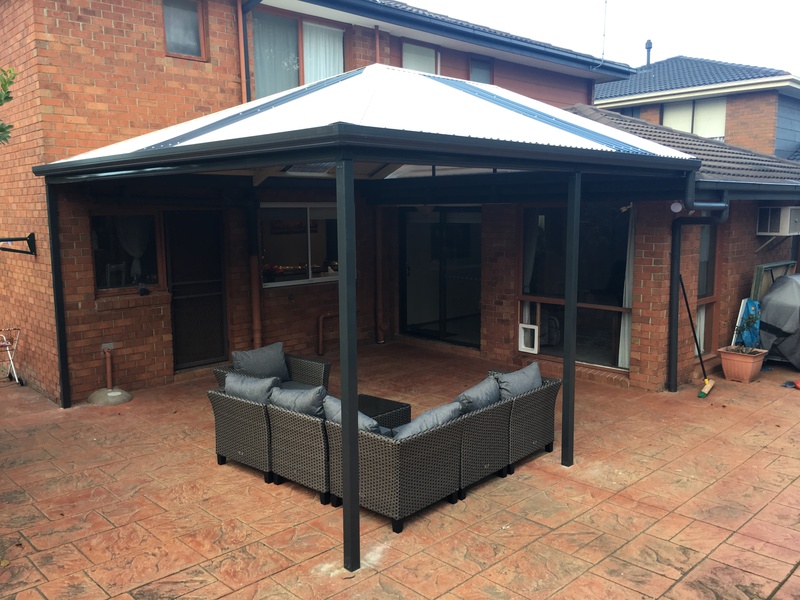 This has converted this outdoor area into a prime outdoor entertainment and living space.